Category: Utilities / Backup | Author: ABF software, Inc.
ABF Outlook Express Backup is backup tool for Outlook Express mail client. The program enables you to backup Outlook Express email messages, address book, settings, mail accounts, message rules, signatures, and even Internet Explorer favorites (including IE7). All backup functions can be processed either separately or together. The user can protect backup file with password, choose the identity to backup/restore or create a new one directly from the program. You can backup Outlook Express on one computer and restore to another. In this way you can easily move, export and synchronize Outlook Express data between several computers. And self extracting backup file feature will simplify transferring process to several clicks. ABF Outlook Express Backup has a handy user interface so even a beginner will master the program. Advanced users will be pleased with command line support and Task Builder to schedule automatic and periodic backups. Detailed program manual is also included. ABF Outlook Express Backup is free for 30 days and has lifetime money back guarantee. Backup for Outlook Express - Easy Backup for Outlook Express lets you backup restore and move your Outlook Express identities, email messages, email account settings, the address book, and so on. Compact Outlook Express Backup - Need some help backing up your Outlook Express e-mail accounts? This tool lets you back up messages, account settings, general settings, signatures, rules, and a list of block senders. Perfect for hassle-free e-mail data transfer. Outlook Express Backup Tiger - A Wizard-like interface allows you to customize the backup options and the location to save the resulting backup file.The program can save your e-mail and news data, hotmail messages, accounts, rules, block senders, signatures and options. Express Assist - Express Assist 9 is an easy to use utility to backup all of your Windows Mail or Outlook Express mail folders as a single compressed, backup file. 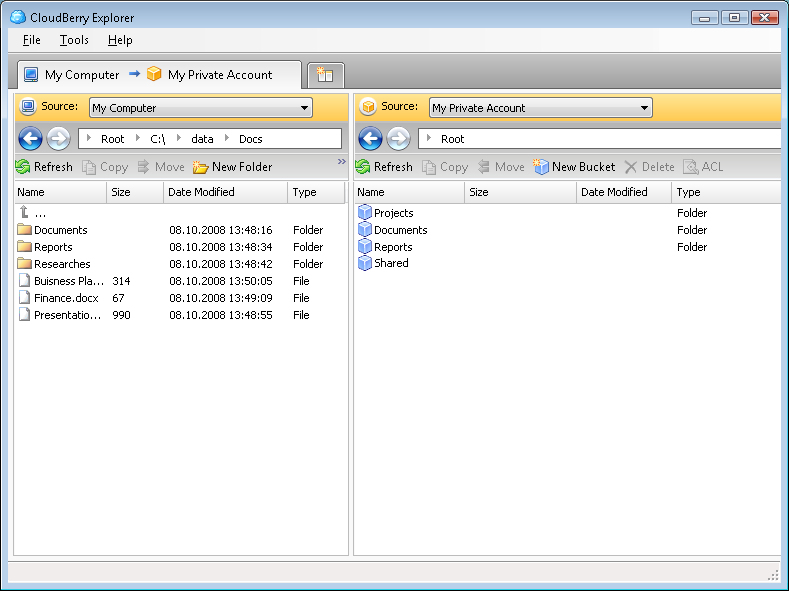 EA9 includes a backup for "My Documents", the Desktop, Firefox and Internet Explorer data. Outlook Express Backup Restore - Backup your Outlook Express and restore it including identities, message rules, email accounts, preferences, blocked sender lists, signatures, Windows Address Book, Favorites and My Documents. Transfer your data between different computers.